Yadakwari is an agrarian community in Garun Mallam Local Government Area of Kano State. The community has a population of 16,000. Ninety percent of the community natives are farmers. As at the time of this report, most of the mechanized boreholes are not functional. This unfortunate development has greatly affected agriculture and other socio-economic activities in the community. 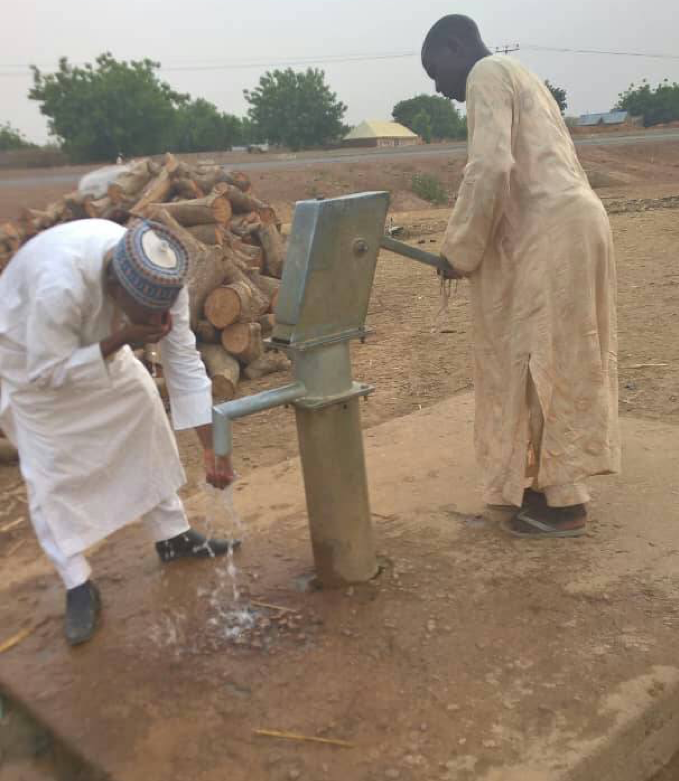 Thus, Garun Mallam Local Government Council promised to rehabilitate all the mechanized boreholes in Yadakwari. 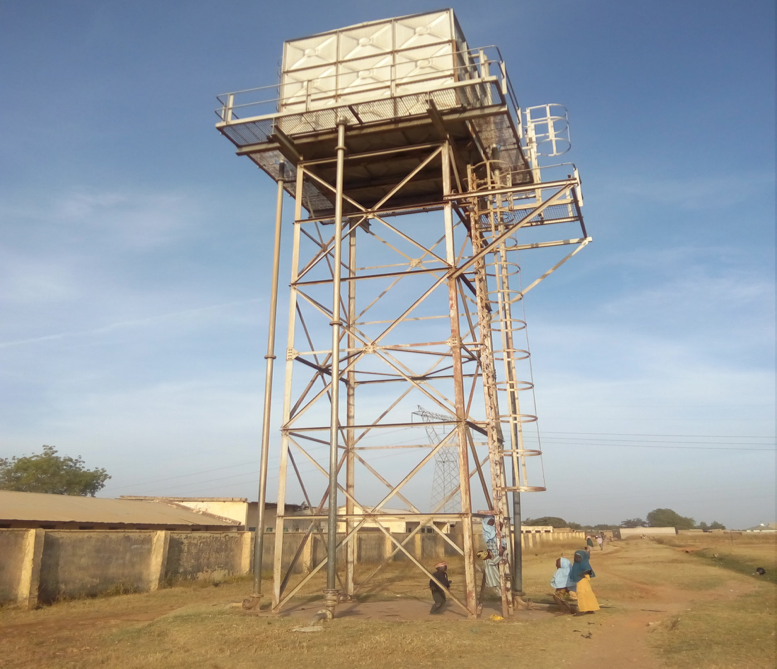 We have initiated #RehabilitateYadakwari campaign to track the rehabilitation of the mechanized boreholes to be executed by Garun Mallam Local Government Council. We hereby invite the general public to get involved in #RahabilitateYadakwari Campaign. 24 April 2018: The FTM Kano Chapter was at Yadakwari to follow up on the water project implementation. It was found out that the water project has been completed. 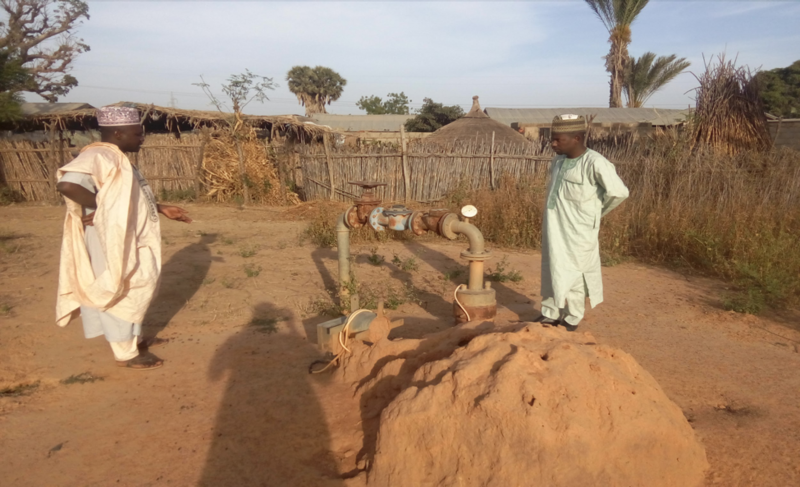 2 December 2017: The Follow The Money team learnt that the local government officials with the contractor had visited Yadakwari and toured the project sites which comprise of a non-functional mechanized borehole, machines, overhead tanks and water pipes that were destroyed as a result of an abandoned road construction project, following several of our media engagements and community outreach. 2 December 2017: The village head and elders lamented the number of persons the community lost due to lack of clean potable water because of the contaminated water they drink from the stream. 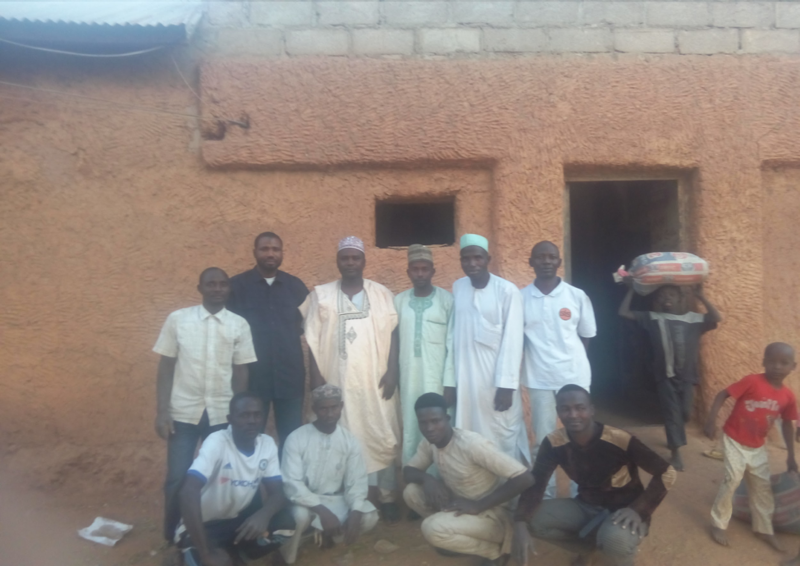 He faulted the Garun Malam Local Government Council for coming into his community to carry out such project without consulting the community first. 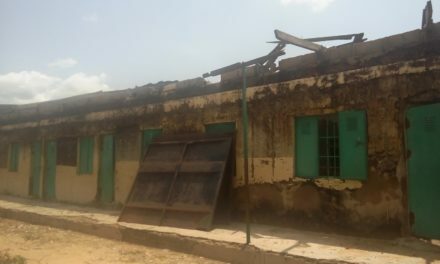 In his response, representative of the interim management officer of Garun Malam LGA apologised to the community and ensured speedy implementation of the rehabilitation project within minimum possible time. 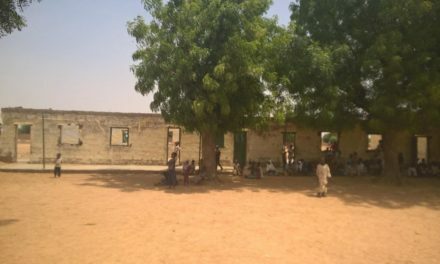 2 December 2017: About 12 village heads, the Community Chief and his entourage, including the Sarkin of Yadakwari, Principal of Government Secondary School Yadakwari, Medical Officer in Charge – Yadakwari Primary Healthcare Center, and the representative of the Interim Management Officer of Garun Malam LGA including members of the community were in attendance. There was also a representation of the Press, among the prominent media participants at the event were: Abdulkarim Abdulkarim (Freedom 99.5 FM) and Habib Adamu Shariff ( Basarakiya Newspaper) among many others. 2 December 2017: In furtherance of the campaign for the rehabilitation and construction of water and sanitation facilities in Garun Malam LGA, a town hall meeting was convened in Yadakwari on 02 December 2017. The meeting brought together all relevant stakeholders and beneficiaries of the proposed water project for dialogue, information exchange and familiarization. The dialogue was to ensure smooth implementation and consequent ownership of the project after completion. 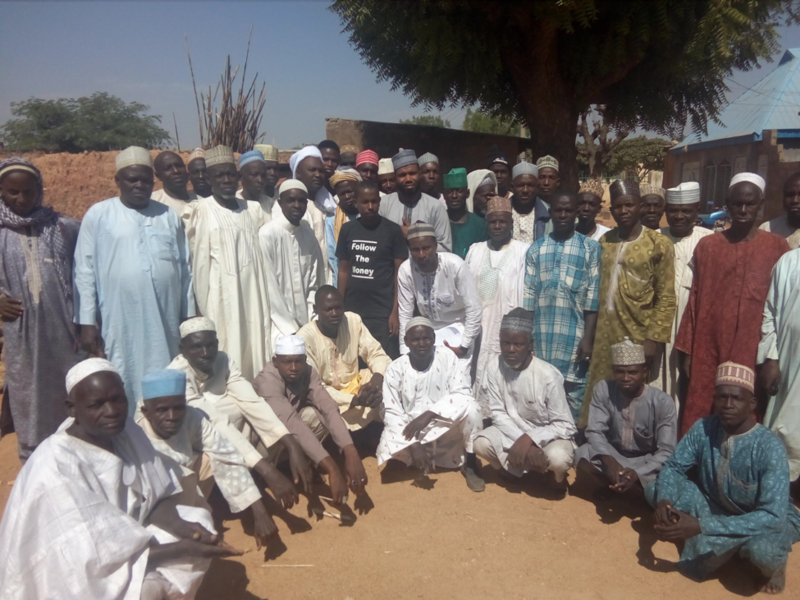 25 November 2017: The most popular radio station in Northern Nigeria has committed to a comprehensive reportage of the #RehabilitateYadakwari campaign particularly effective monitoring of implementation or execution of projects meant for the communities. A pictorial view of the stream, the only source of water in Yadakwari. 25 November 2017: Yadakwari has a huge health crisis currently due to the contaminated water from the stream that serves the water needs of the community. We learnt that children, as well as adults, have been vomiting blood and even death which has been verified medically to come from the consumption of the contaminated water. 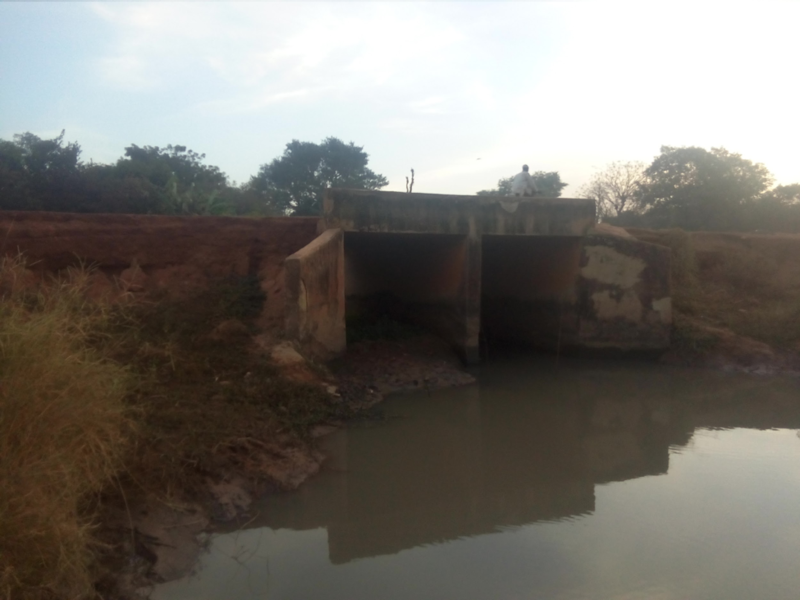 According to the Community Chief, a doctor confirmed to them that the stream is contaminated with pesticides and herbicides used by farmers from the nearby farms. Yadakwari lost 43 lives to the health crisis 29 are children in just 8months. 25 November 2017: The Follow The Money learnt that the community is not aware of the project and the project hasn’t started. Subsequently, we engaged with the Local Government Council on details of the contract, in terms of specifications and bill of quantities. This culminated to several engagements efforts with the media and relevant government personnel on the campaign for speedy and adequate implementation according to the contract specifications. 25 November 2017: Follow The Money Team went for community outreach to Yadakwari Town on #RehabilitateYadakwari campaign. The community Chief, Dagacin Yadakwari welcomed Follow The Money Team then lead the way to their current sources of water. He lamented bitterly that government should always consult the community for needs assessment before siting a project in the community. Find the outreach report here.